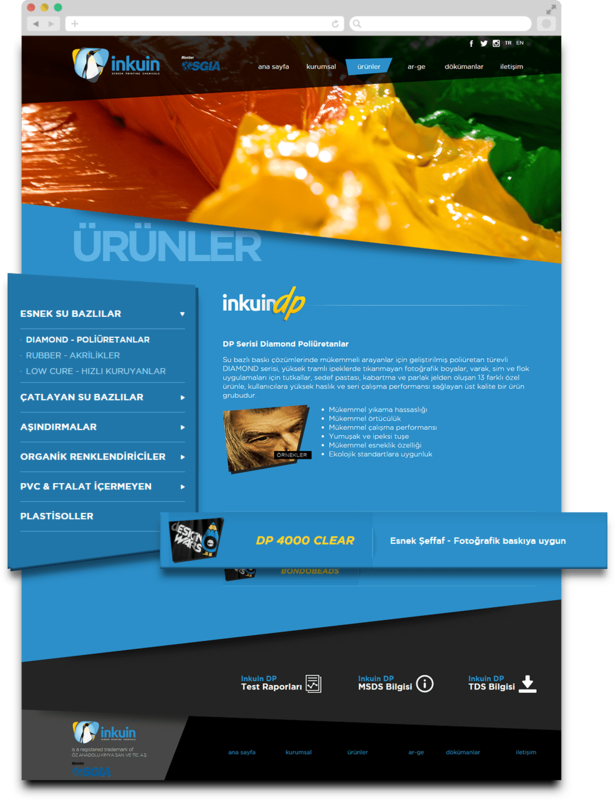 Leading distributer of screen painting chemicals Özanadolu Group needed a new brand for international sales and communication. The new brand is created based on a positive attitude and verbal resemblance rather than one on one expression. 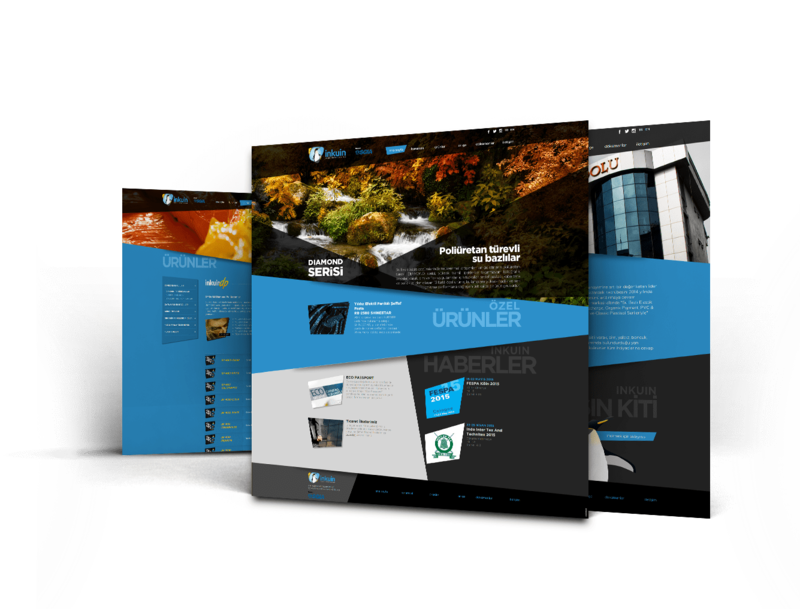 Website and other digital designs for the brand are created with a modern concept that informs users directly over product data.